Providing permanent solutions for your home and business! 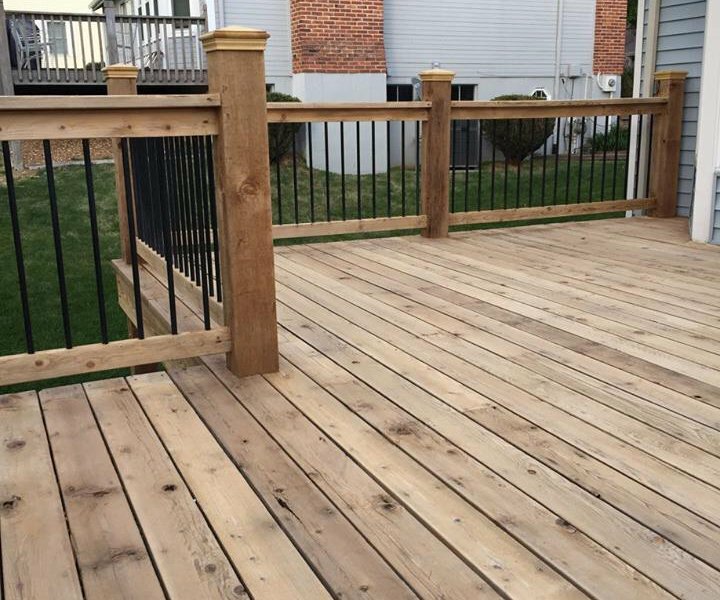 Decks, fencing, wood, siding, concrete and much more with a 25 year guarantee! PermaSeal is environmentally friendly, non toxic and biodegradable. PermaSeal uses a steam powered orbital scrubber to open the pores on wood and concrete so that we can really deep clean to ensure the best quality before we apply our sealant. Call PermaSeal today and sign up today for your free, no-obligation estimate!